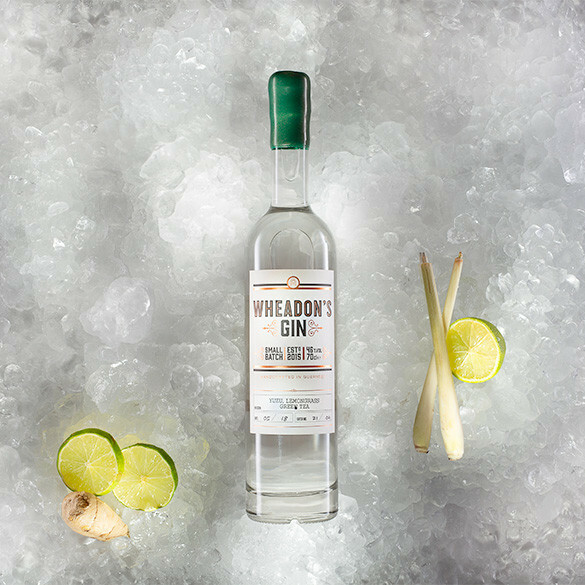 Wheadon's Gin came about from a curiosity of flavour, a keen sense of balance of tastes, and a desire to craft exquisite gins for the connoisseur. While we regularly create small batch, limited edition infusions, our signature expressions are rich, complex, balanced and very individual. 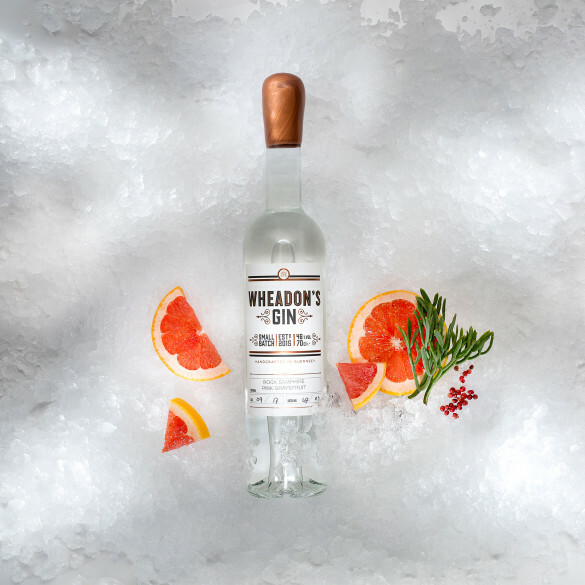 Read on to learn more about each gin and its pairing notes. Our Rock Samphire & Pink Grapefruit Expression is complex and rounded. 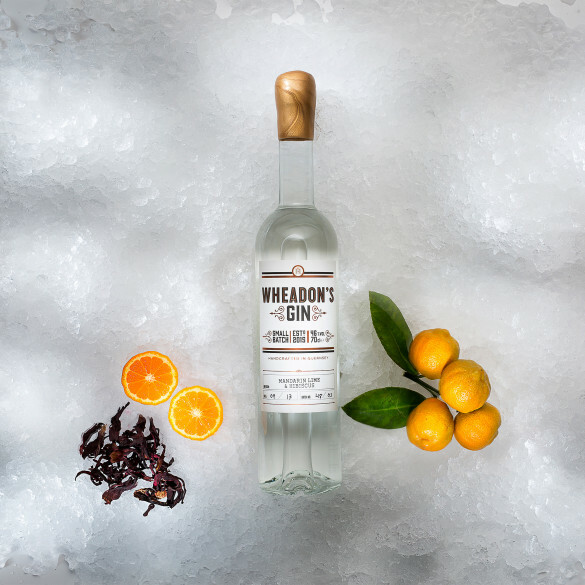 The rock samphire gives a minerality, while the pink grapefruit gives a high note of citrus. With an immediate fragrance of citrus from the mandarin limes followed by a depth of flavour and floral note of hibiscus. Our most recent creation, this expression beautifully balances the high notes of citrus with deeper herbaceous flavours.